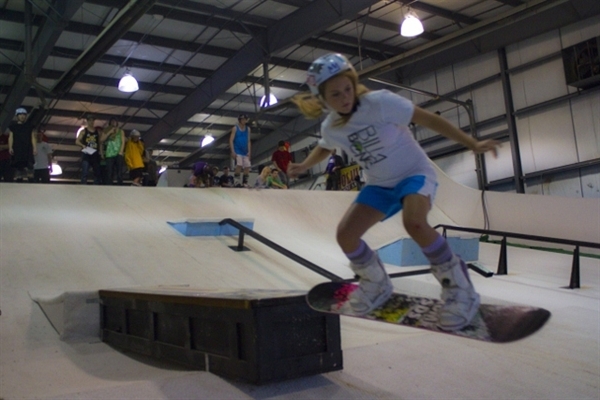 Wake ‘Em Back and Peach Jam Skate comp in August! 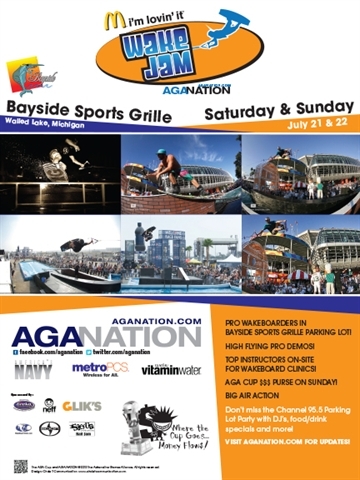 AGA Cup Slo Mo Highlights from Wake Jam 2012! 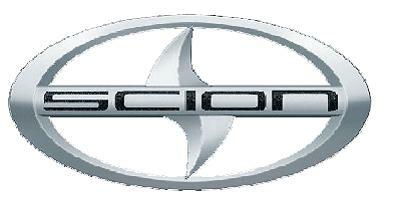 SCION and CableBahn added to the Wake Jam line-up! 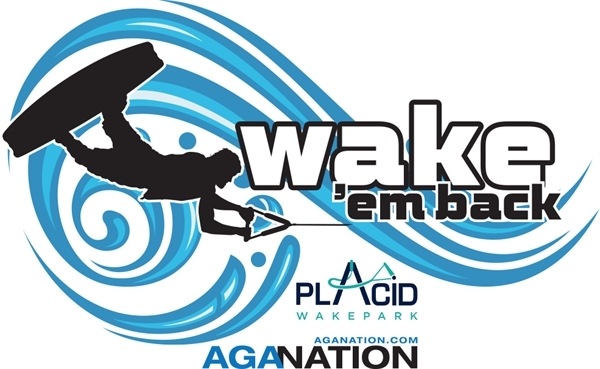 McDonald’s Wake Jam in Walled Lake, Michigan!